A Little History, a Little Hawthorne, and a LOT of Rain: Day 5! Today was a busy day! We actually arrived in Concord, Massachusetts yesterday, and even though we didn’t have much time, we went to Walden Pond first, where Ann and Jen hiked to the site of the cabin of Henry David Thoreau (THAR-ow — yes, they do say it like that, repeat after me: THAR-ow). I sat on the beach and tried my best not to shiver while other people actually swam in the cool water. At dusk, to save time, we rode over to Sleepy Hollow Cemetery to gaze on the graves of Louisa May Alcott, Thoreau, Nathaniel Hawthorne, and Ralph Waldo Emerson. Fortunately, the Concord Museum opened at 9 a.m., and there we saw one of Paul Revere’s lanterns and Emerson’s actual study, which had been completely reassembled (books and all) within the walls. 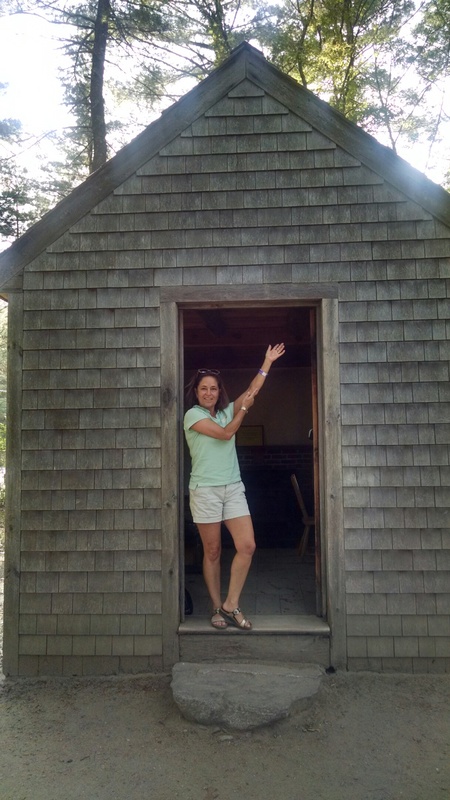 We also toured The Orchard, the house owned by the Alcott family, and I stood inches away from the desk used by Louisa as she penned the bestselling Little Women. We gently snickered at the way our Northern friends pronounced Raleigh (RAWL-eee). Hungry for more Hawthorne, we decided to drive to Salem, the place of his birth and where he lived for a while. There we toured The House of Seven Gables, the house of his cousin Susanna and where he drew inspiration for his famous novel. While the incidents in the novel were fictional, the eventual restorer of the site took great pains to honor the novel by representing how the house may have appeared in the tale, even inserting a secret staircase in the chimney which might have been used by Clifford, one of the main characters. A highlight for me was seeing the actual desk where Hawthorne wrote another masterpiece, The Scarlet Letter. Being 3 p.m. and safely out of the rush hour traffic, we decided to next try our luck in Boston, a little ahead of schedule. I was a useless navigator for our driver, brave and dedicated Jen, who persevered against the rain and unyielding drivers to get us safely to our destination. Although the rain did not cease, Boston still gleamed. Here history and literature converged again. 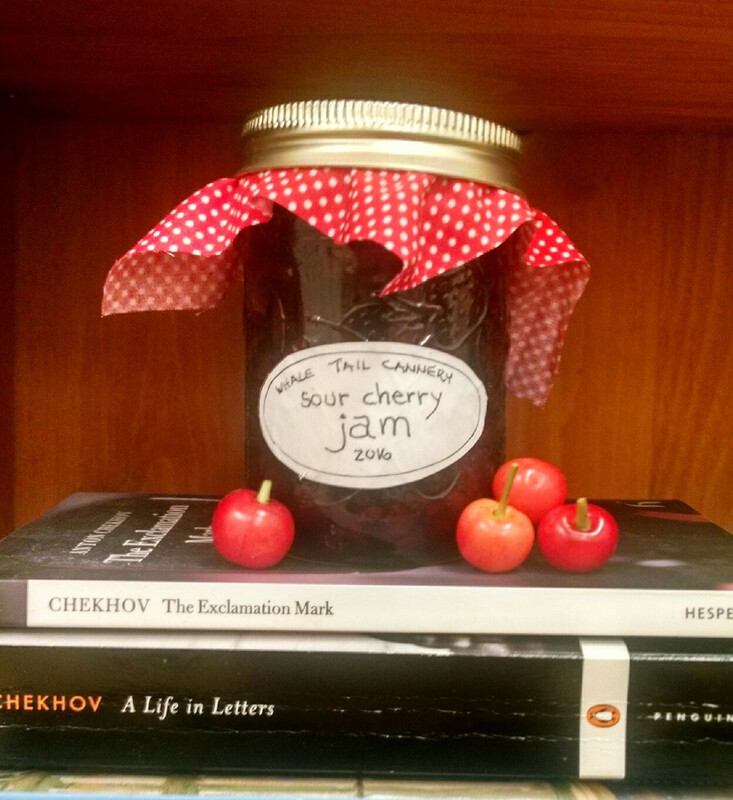 Forgoing a tour of Paul Revere’s house, Faneuil Hall and much more, we focused instead on just a few literary highlights, as you can see below. See you tomorrow, as we make our way to Provincetown. 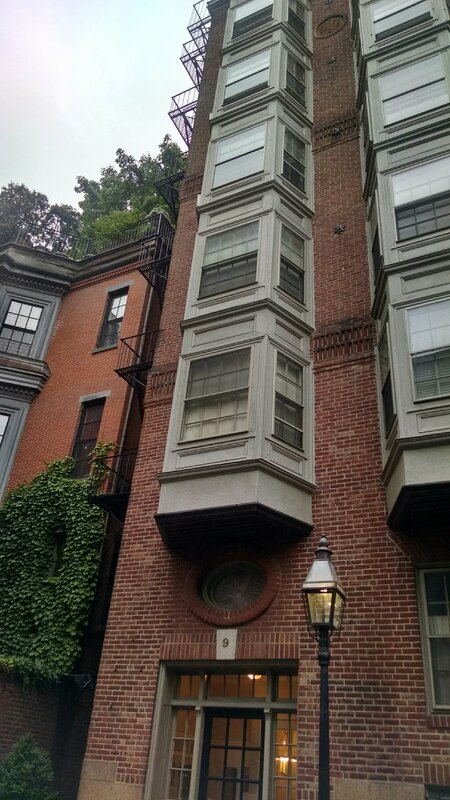 9 Willow Street in the Beacon Hill neighborhood of Boston. Sylvia Plath lived briefly on the sixth floor of this building. The grave of poet e.e. cummings, who might not be happy to see the use of capital letters on his marker. 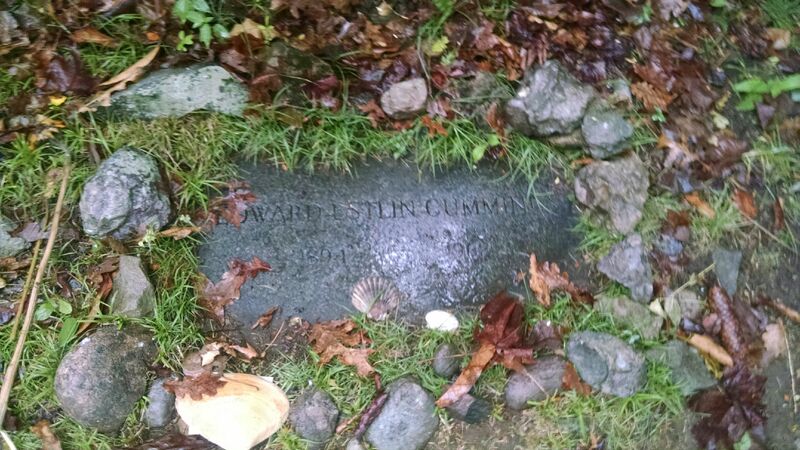 Hint: If you’re in Forest Hills Cemetery and want to see this for yourself, look for the Clarke family headstone just below the slope on Cherry Avenue. 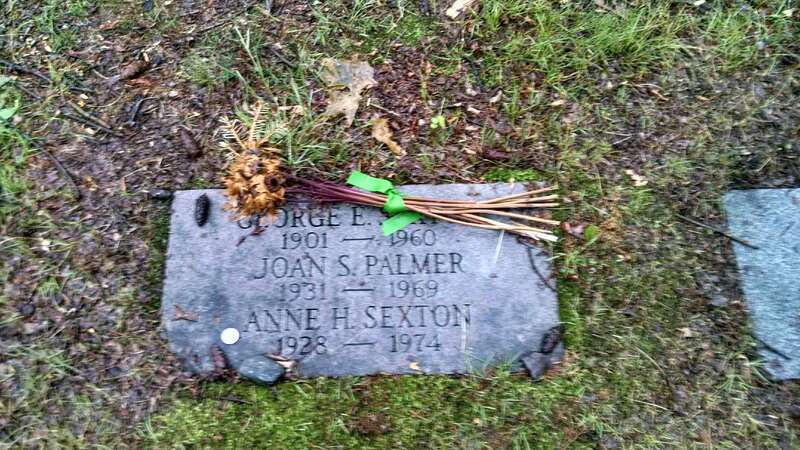 The grave of Anne Sexton, one of the first confessional poets, known for her courage to write about what most people at the time considered taboo. This entry was posted in Uncategorized and tagged anne sexton, boston, concord, e.e. 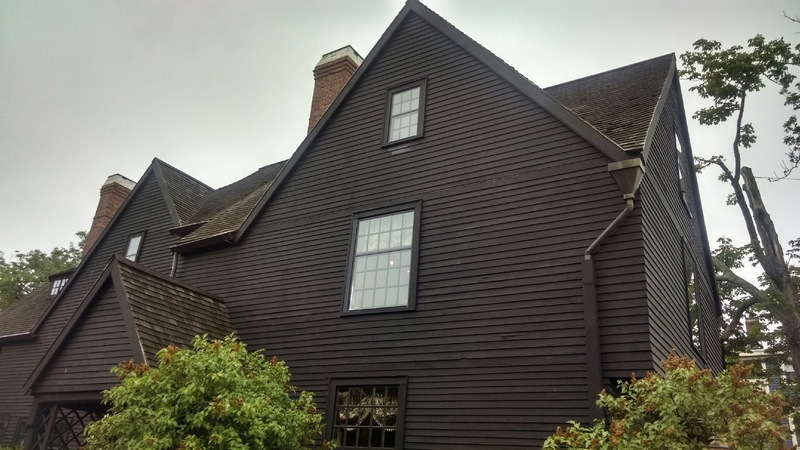 cummings, henry david thoreau, little women, lousia may alcott, north bridge, ralph waldo emerson, salem, shot heard round the world, the house of seven gables, the old manse, the orchard, the scarlet letter, the wayside on June 16, 2015 by Ashley Memory.